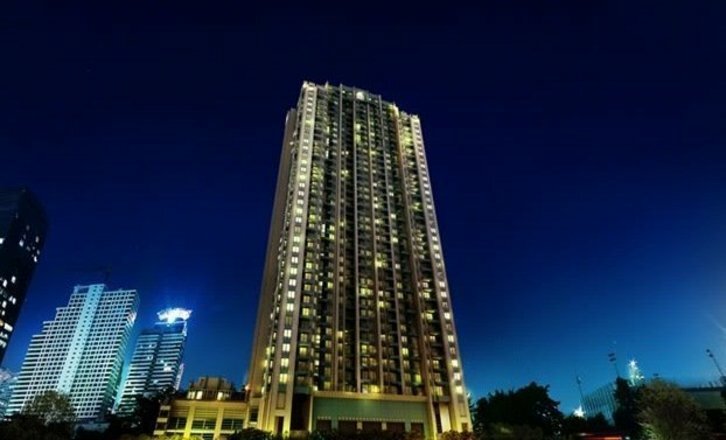 Villa Asoke condominium Ratchathewi Bangkok Thailand is a high rise condo project developed by TCC Capital Land Limited, it has 42 floors and contains 525 total units, Units range from studio to 5 bedroom. 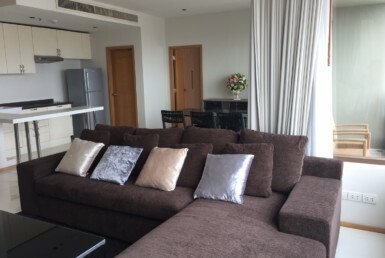 Villa Asoke is located at Bang Kapi, Huai Khwang has the following facilities: bbq area, fitness, garden, parking, playground, security and swimming pool. 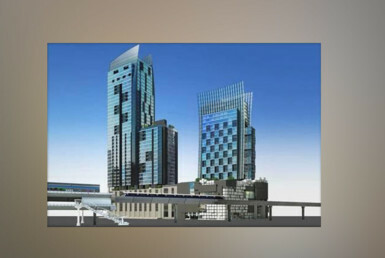 Local amenities include hospitals such as Rutnin Eye Hospital and RSU International Hospital, schools such as Elite Educational Institute and swu, shopping centers such as Metro Mall MRT Phetchaburi, MRT Petchaburi and SINGHA COMPLEX, restaurants such as Eden Rooftop Bar and Hua Seng Hong, and the public transport stations of Asok, Makkasan and Ratchaprarop. 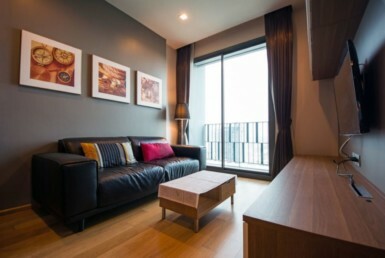 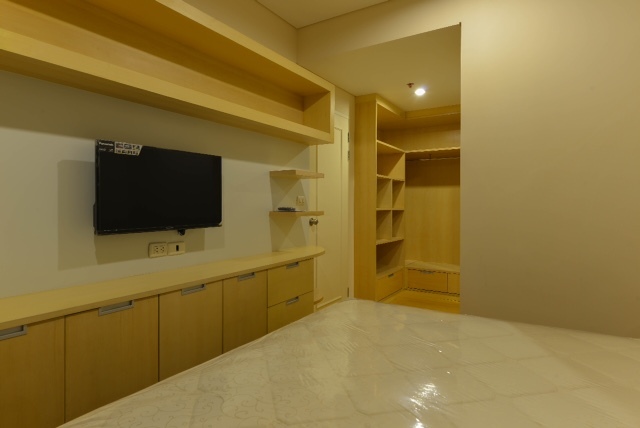 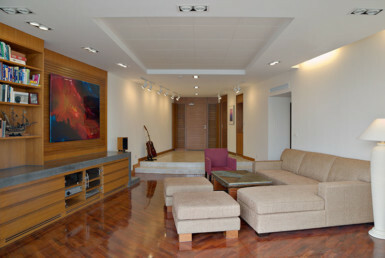 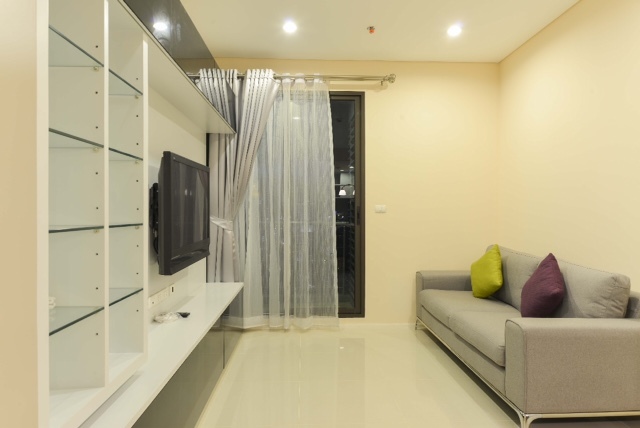 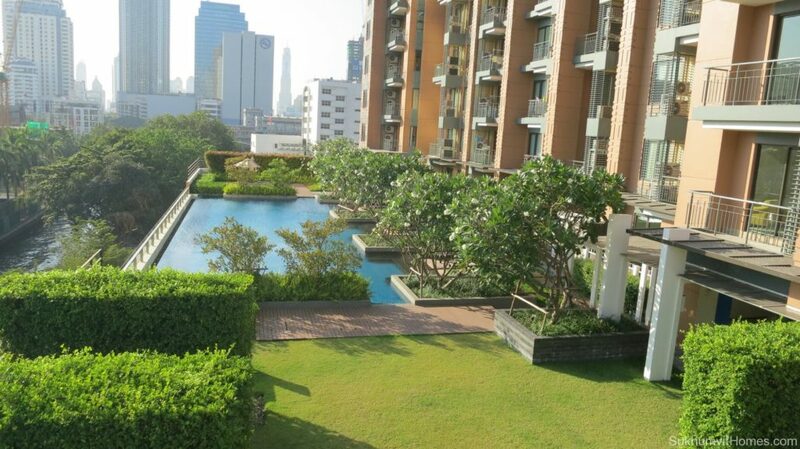 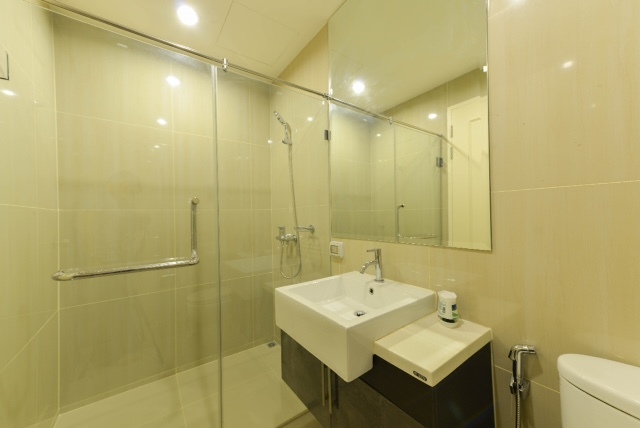 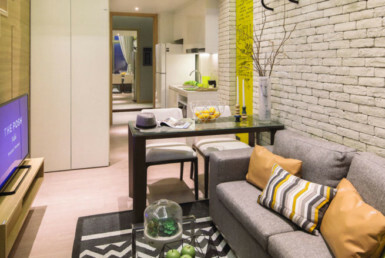 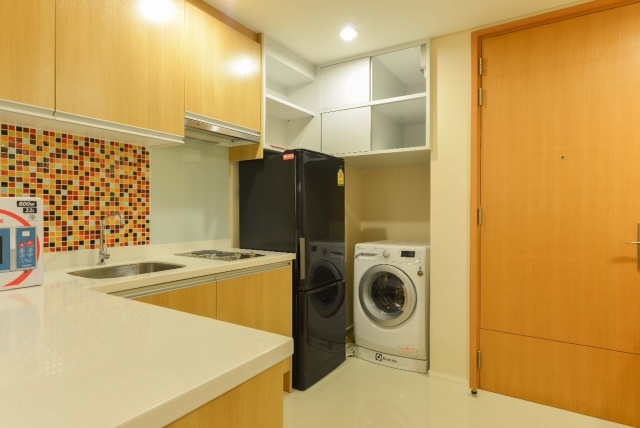 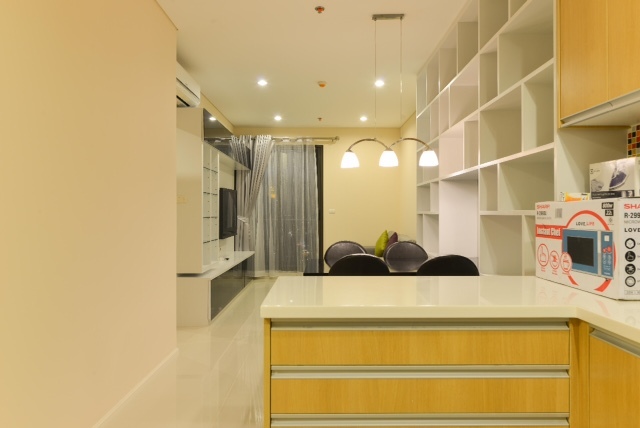 Near by Condo in Sukhumvit are also within reach.